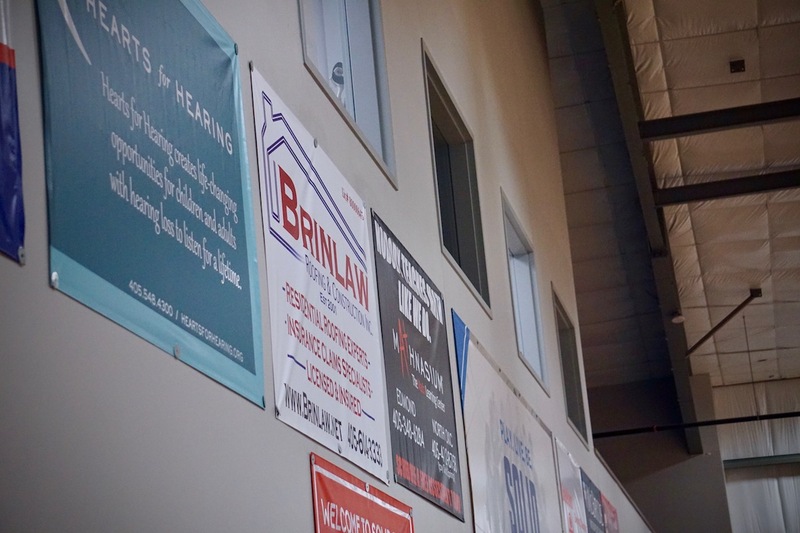 Promote your business in a high quality, high volume facility! 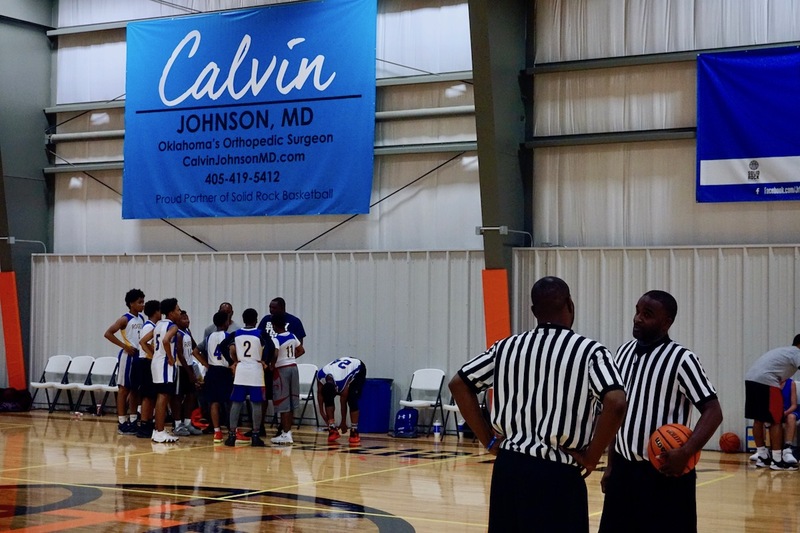 Solid Rock Basketball’s 32,000 sq. 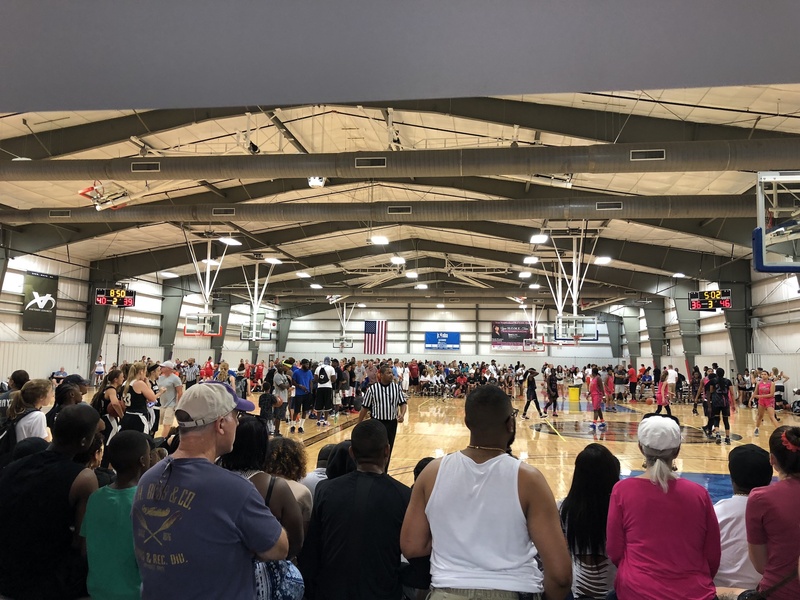 ft., four full-sized court facility boasts excellent space for a highly-visible advertising opportunity for your business. 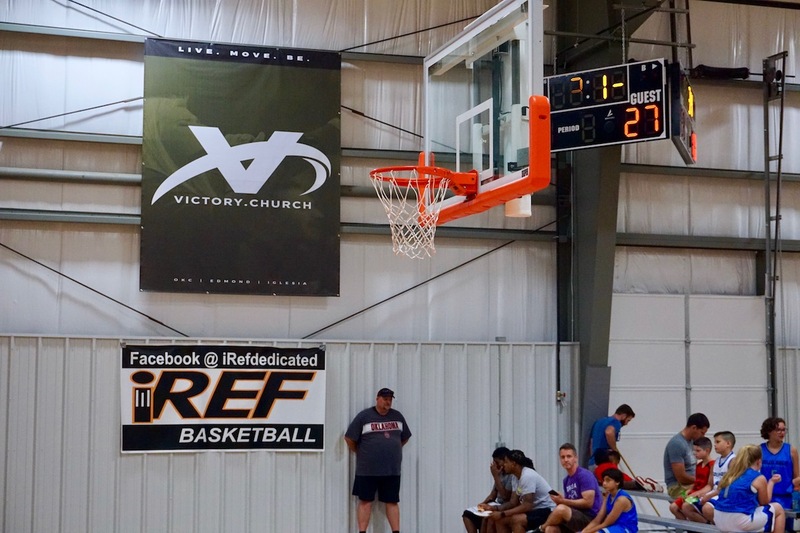 BANNER OPTIONS – highly visible banners that hang year-round at Solid Rock Basketball where we host many internal and external tournaments, leagues, training, and camps (including OKC Thunder and Thunder player camps and other NBA-level camps!). Multiple banner size options are available but space is limited so DO NOT WAIT to claim your spot! DIGITAL AD OPTIONS – Here at Solid Rock we maintain a strong online presence through our social media outlets, email marketing campaigns, indoor TV slides, and our website and registration! 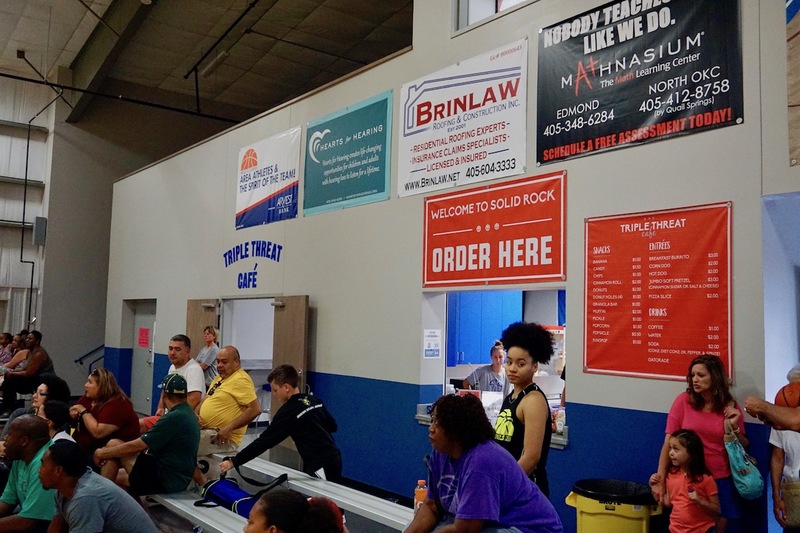 All of our activity registration takes place online through solidrockbasketball.com. With 2,000+ weekly website page views, our digital sponsors receive great logo exposure with easy consumer accessibility through a web link! Learn more about the digital advertising package in our package descriptions HERE. 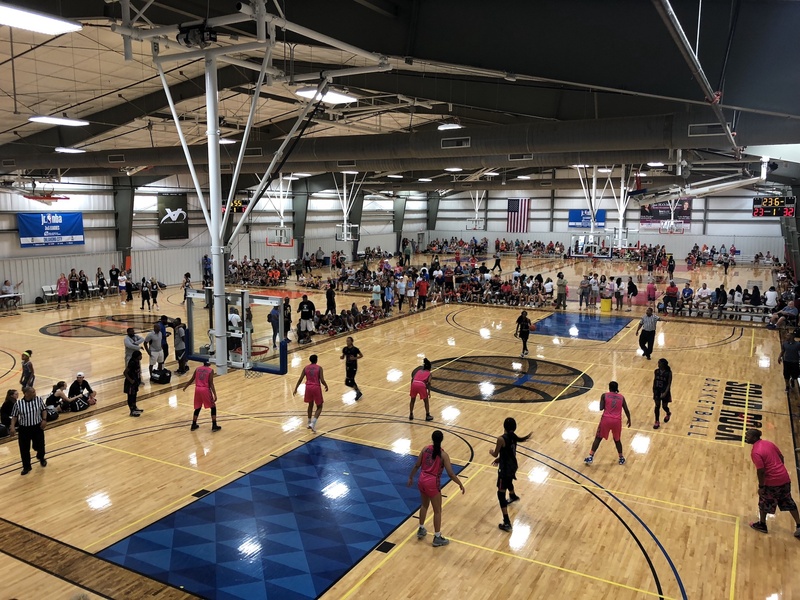 TOURNAMENT & EVENT SPONSORSHIP – We are always looking for tournament and event partners to sponsor tournament branding/titles, signage, swag, giveaways, etc. 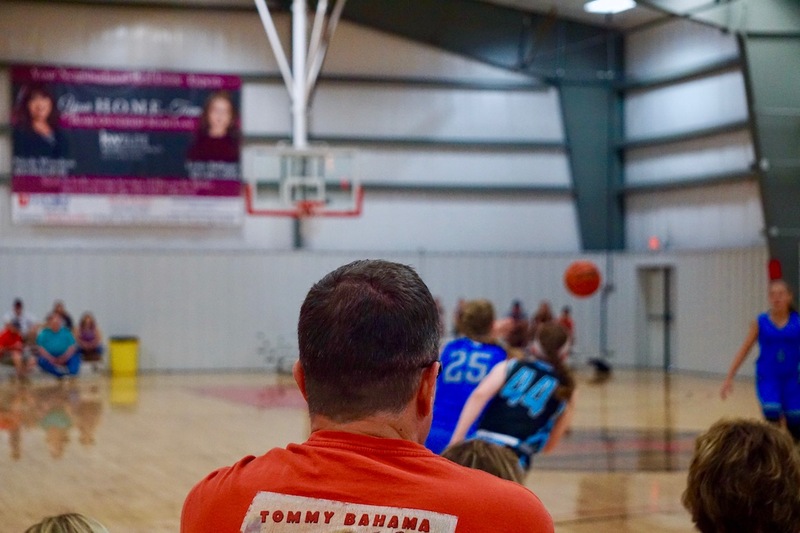 If you are interested in sponsoring a tournament at Solid Rock Basketball, please email info@solidrockbasketball.com with subject line: Tournament Sponsorship. 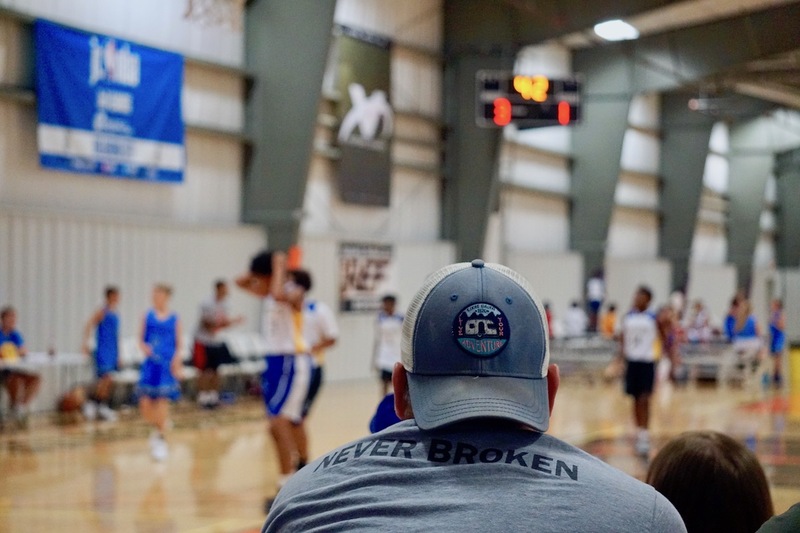 CLICK HERE to view all of our Solid Rock Basketball advertising options and contact Solid Rock Basketball at info@solidrockbasketball.com or 405.697.5242 with any questions.